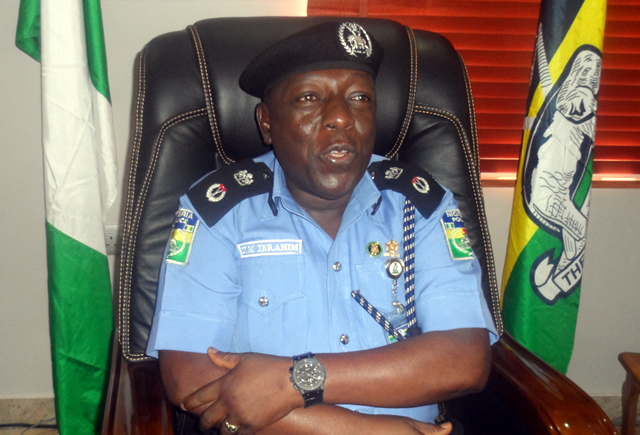 The Commissioner of Police in Delta State, Mr Zanna Ibrahim, has ordered the immediate arrest, detention and investigation of four policemen for alleged professional misconduct and murder. In a press release made available to newsmen in Asaba by the command’s Public Relations Officer, DSP Andrew Aniamaka disclosed that the CP gave the directive following a report that the affected office shot three persons during a child dedication ceremony in Warri. Aniamaka gave the names of the officers as Inspector Samuel Imana, Inspector Anthony Nwali, Sergeant Anthony Oniri and Corporal Innocent Ajah, adding that they were attached to Area Commander’s office, Warri. He said during the child dedication ceremony at Edjewo by Poloko Market in the oil-rich city, the officers were “alleged to have engaged in shooting, which resulted in the death of Elvis Ovie while two others were injured. “The CP who was miffed at the apparently reckless and unwarranted shooting by the police officers vowed that appropriate sanctions would be meted to the erring officers after an investigation is concluded. With the fear of a possible spillover of clashes in parts of the South-East to Delta State in the South-South, the state police command has deployed patrol teams to strategic areas. The clashes which started earlier in the week is between military personnel and members of the separatist group, Indigenous People of Biafra (IPOB). The situation in Asaba is however calm and devoid of any form of hostility as residents went about their normal activities unhindered. Saturday Sun observed the presence of the detachment of mobile and regular policemen particularly in Okwe area of the capital city. Okwe is considered as a settlement for IPOB and other Biafra agitators obviously for its proximity to the River Niger which is the boundary between Delta State and states in the South-East. Commissioner of Police in the state, Mr Zanna Ibrahim could not be reached to speak about the development as he was said to be attending a conference in Abuja, the nation’s capital. Public Relations Officer of the command, DSP Andrew Aniamaka told our correspondent on the telephone that the deployment of officers was a proactive measure to forestall breakdown of law and order. He said the presence of uniformed policemen in strategic locations was not intended to cause tension but provide adequate security for law-abiding citizens. “It is our duty to ensure that people feel free and secure. However, if there is an incident in your neighbour’s area, while you are trying to bring it under control, you also take deliberate steps to ensure that such incident does not spill over to your area. Palpable tension has enveloped Urhuoka-Abraka community in Ethiope-East Local Government Area of Delta State following the killing of a member of the community by armed men suspected to be Fulani herdsmen. It was gathered that the young man, a welder, who was later identified as Solomon Ejor, was killed while trying to rescue his mother, Mrs Maria Ejor, who had gone to Ovre to farm, and was held hostage by the herdsmen in her farm. On getting to the place, a confrontation ensued, which led to the woman’s freedom, but Solomon was unlucky as he was shot before being beheaded by the suspected herdsmen. The protesters invaded the palace destroying cars and air conditioners with a threat to torch the palace less for the timely intervention of a detachment of army personnel. 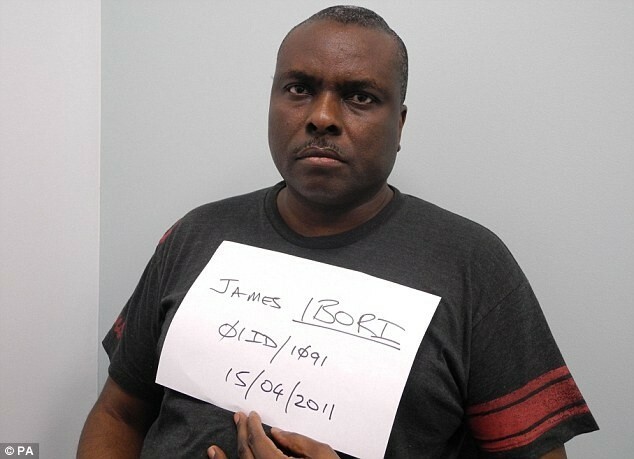 It will be recalled that Ibori was convicted on February 27 2012, after pleading guilty to 10 counts of money laundering and conspiracy to defraud at a Southwark Crown Court, London. It was learnt that Ibori, who was accused of stealing over £250m, was entitled to life pension being a former governor of the oil-rich state. The ex-governor, who served between 1999 and 2007, was able to sign into law the Delta State Governor and Deputy Governor Pension Rights and Other Benefits Law 2005 which was later amended in 2009. Defending the payment of the money to Ibori in 2012, the then Commissioner for Information, Mr. Chike Ohgeah, said Ibori would continue to be paid N50m until a court nullified his tenure in office. Ogeah said this in reaction to an affidavit deposed to by the Economic and Financial Crimes Commission which accused the state government of enriching the ex-governor. Calculations by one of our correspondents showed that for the five years Ibori spent in the UK prison, he was paid N250m by the state government. Delta State is one of the states in the country currently struggling to pay salaries and which received bailout fund from the Federal Government. 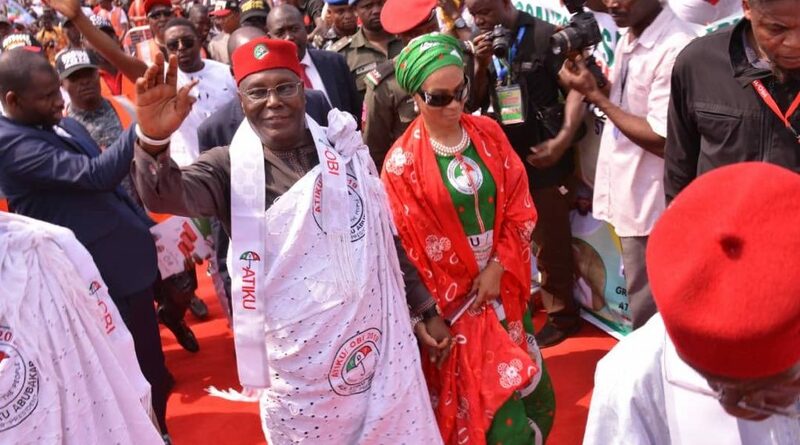 According to a report on the bailout funds monitoring of states conducted by the Independent Corrupt Practices and Other Related Offences Commission, in February 2016, Delta State had N36, 417,217, 601.53 as total debt value accrued from staff salaries and emoluments. The state was granted N10, 936, 799, 299 as bailout fund from the Federal Government. Speaking with one of our correspondents on Saturday, human rights lawyer, Mr. Femi Falana (SAN), said the matter was a structural problem and it would be unfair to single out Ibori. Falana explained that several states including those who could not pay salaries, were paying pensions to ex-governors who had also looted their state treasuries. He said, “The matter goes beyond Ibori because he is not the only ex-governor collecting the pension. The law in Delta State does not say an ex-governor should stop receiving pay if he is convicted. Meanwhile, the Delta State Government on Saturday said it was legal for it to honour the laws of the state by paying severance packages and other entitlements ascribed to former governors and deputies including Ibori. Suspected kidnappers have abducted Orhifi Orovwagbarha Agbarha-Ide Ememoh II, the Ovie (traditional ruler) of Agbarha-Warri Kingdom, in the Warri South Local Government Area of Delta State. Our correspondent learnt that the Urhobo monarch was abducted on Wednesday along the Ughelli/Asaba Expressway near Ossissa community in the Ndokwa-East Local Government Area of the state while travelling for a meeting in Asaba, the state capital. PUNCH Metro gathered that the kidnappers had opened a line of communication with the Agbarha-Warri Kingdom, demanding N50m ransom. A top chief of the Agbarha-Warri kingdom, who spoke on condition of anonymity, confirmed the abduction of the traditional ruler when contacted on the telephone. The National Coordinator, Niger Delta Peace Coalition, Mr. Zik Gbemre, accused security operatives in the state of ineptitude for allowing hoodlums to be on the rampage. He said, “I can talk about the situation in Warri because NDPC has been inundated with the news of gradual resurgence of criminals in the area. It shows we are not secure. The impunity with which the criminals are operating without response from the police has become alarming. 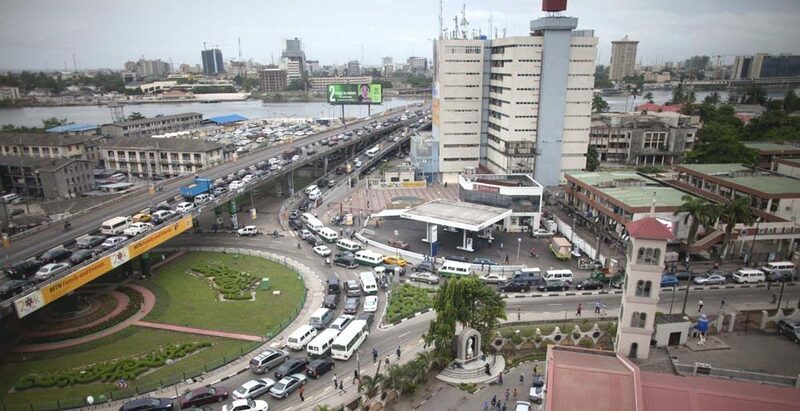 “On November 28, a driver of Chief Tunde Smooth, named Emmanuel Ikemefuma Chidubem, was shot dead. When contacted, the Police Public Relations Officer of the Delta State Command, DSP Andrew Aniamaka, confirmed the monarch’s abduction, adding that the Commissioner of Police, Mr. Zanna Ibrahim, was leading the rescue operation.